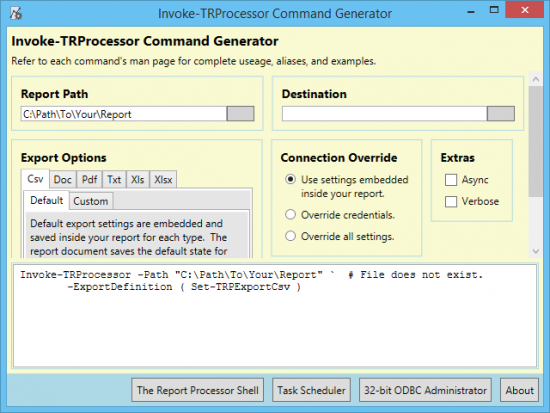 A utility to help automate and batch process Crystal Reports files. Designed for Windows PowerShell. Full featured, powerful, and fast.